The Catholic Church preaches, teaches and practices total nonviolence. This statement is not true regarding the Catholic Church today. But it was an accurate and true description of the Catholic Church during its first 300 years. Christian literature from the first three centuries affirms that the earliest followers of Jesus Christ completely rejected all forms of violence and bloodshed – no abortion, no euthanasia, no capital punishment, no war. But modern era popes have been leading the Catholic Church step-by-step back to its nonviolent beginnings; back to its peace-centred Gospel roots. In their resolution, the CMSM resolve to pray and educate for conversion to Gospel nonviolence in the Catholic Church and beyond – including in their formation programs, schools and preaching. And to those who falsely claim that practising nonviolence allows those using violence to freely harm and kill with no resistance, the Conference of Major Superiors of Men offers effective nonviolent alternatives to war and all other forms of violence. They have committed themselves to advancing practices of restorative justice (focusing on the harm done and how to heal that harm), unarmed civilian protection (providing direct nonviolent accompanying protection), nonviolent resistance (opposing injustice and violence through non-cooperation as Rev. Martin Luther King and the civil rights movement did) and nonviolent civilian-based defense (mounting nonviolent defense as was done in the Philippines during the repressive Marcos regime). Previous story Catholic Youth: Register Today for SA Mini-World Youth Day! 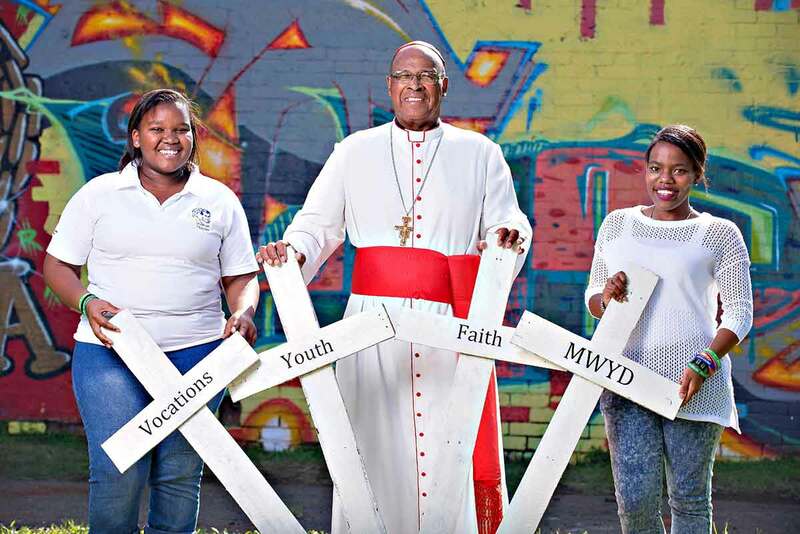 Catholic Youth: Register Today for SA Mini-World Youth Day!